Home » Blog » On The Road Again » Stockton, CA. Day One. THE BIG READ tour. I’m in Stockton, CA today and tomorrow visiting two schools a day. The public library got an NEA grant to promote reading. Their theme? THE BIG READ featuring “The Call of the Wild.” Something I’m familiar with, in fact, and in fiction. Today I was with librarians Suzy Daveluy and Alicia Reynolds. 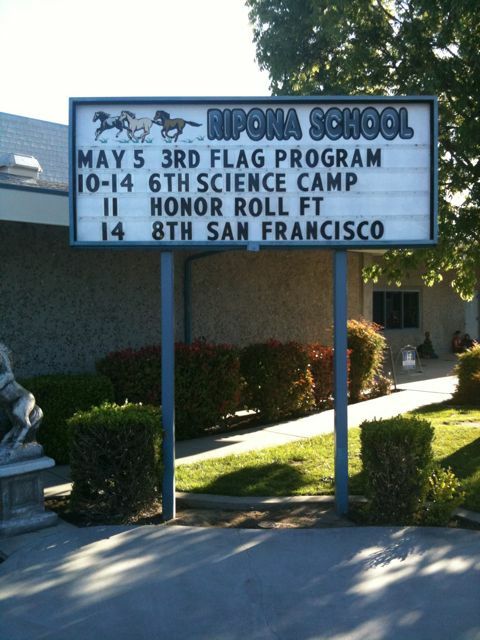 This morning I spoke to 8th graders at Ripona K-8 school in Ripon, CA. 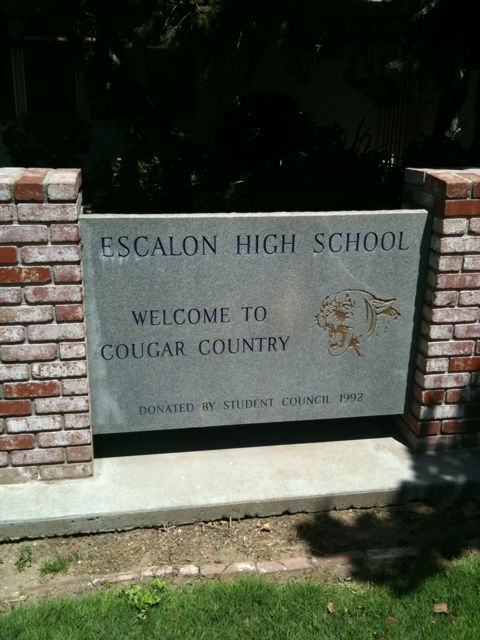 This afternoon I spoke at Escalon High School in Escalon, CA. How is there 8th graders in an elementary school??? Just a thought. Good point. It’s a K-8 school. Thanks. It will be strange to be in 8th grade while elementary students are around you.